I need to watch the awards show. Selena sounded awful. 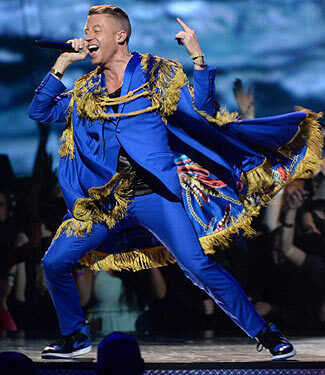 I love Macklemore!! !